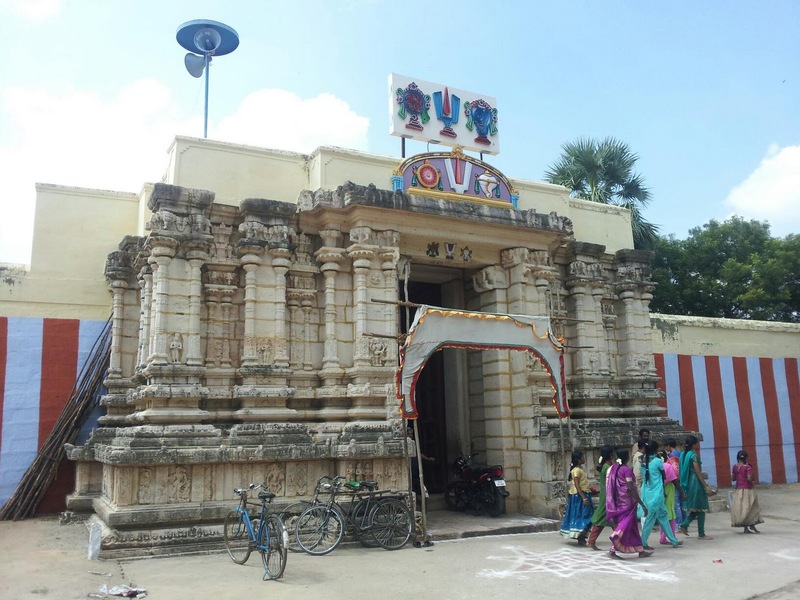 The temple is among the 108 divyadesams of Sri Vaishnavas under the Pandiya Naatu divyadesams. 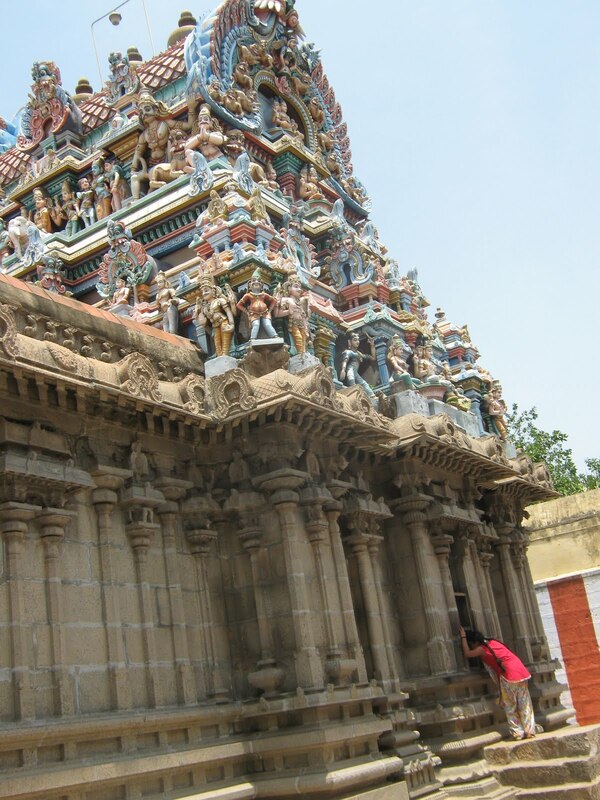 It is the third among the Nava thirupathis along the Thamirabharani river. The presiding deity is Bhoomipalaka perumal in Bhujanga sayanam and the utsavar is called Kaichina Vendhar perumal. Lord Brahma is seated on a lotus, the stalk of which emerges from the Lord's navel. 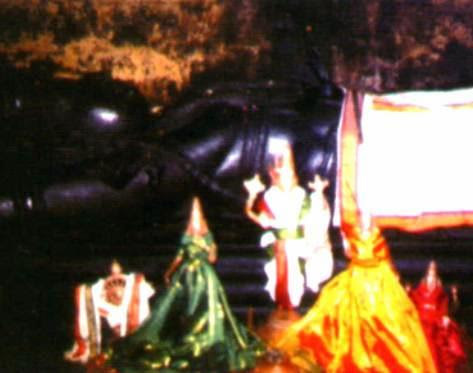 Thayars of this sthalam are Malarmagal nachiyar, Poomagal nachiyar and Pulinguduvalli thayar. 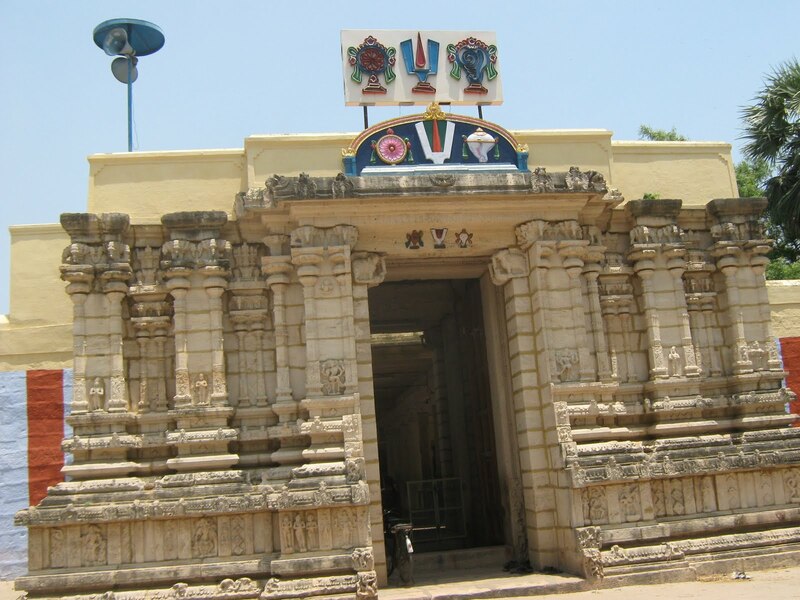 Lord Indra is said to have been relieved from Brahma hatya dosham at this sthalam. To see both the thirupaadam (feet) of the Lord, we have to see through the small window in the outer prakaram. 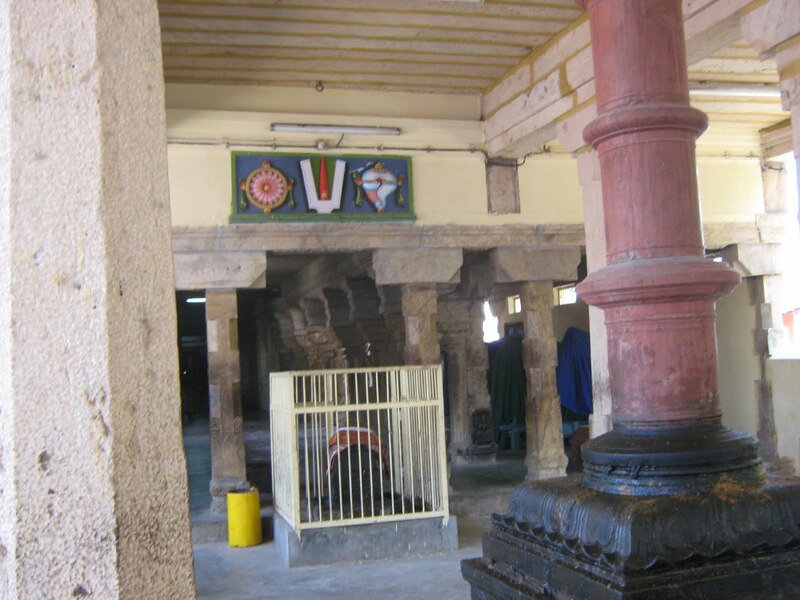 The temple represents the Buddan sthalam in the Nava graha sthalams of Nava tirupathi. Lord Vishnu along with his consort Sridevi came down to the banks of Tamaraibarani to spend sometime. Angered at being left out, Bhoodevi hid herself in the nether world causing draught and darkness everywhere. Reasoning out that she was as dear as Sridevi, Lord Vishnu brought her back from the Nether World and gave darshan here at Pulingudi. As he brought Bhoo devi here, Lord is referred to as ‘Bhoomi Paalar’ at this temple. Another story goes that a king who ignored the rishi’s presence was cursed to become an asura. 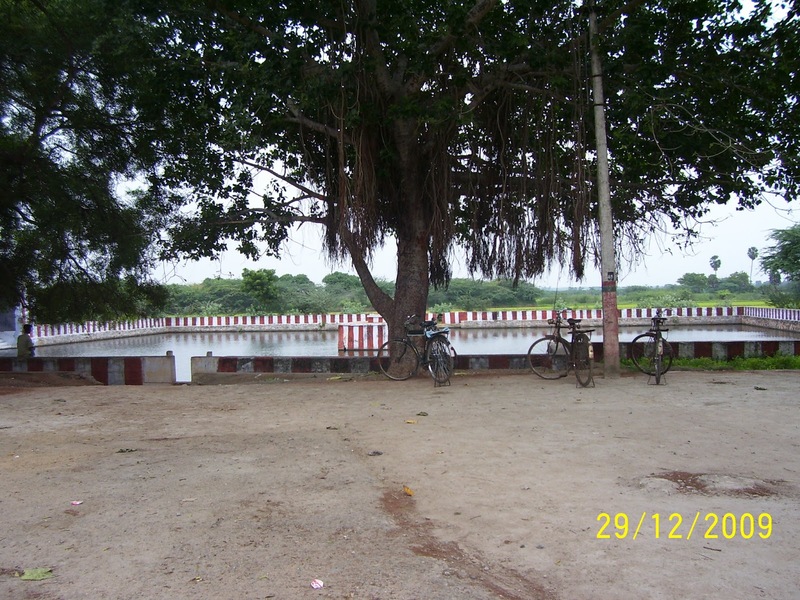 Indra, who had Brahmahathi Dosham as a result of killing a rishi, in disguised form as a deer, had bath at the Theertham here and offered prayers to Bhoomi Paalar to get liberated from his curse. Pleased with this, Indra performed a yagna here at Thiru Pulingudi. The asura, who tried to prevent the yagna was killed by Vishnu and thus was liberated from his curse. One can see the feet of Lord Bhoomi Paalar from a wall opening while one goes around the temple. 250 litres of oil is needed to bathe the presiding deity idol which is 12 feet in length. 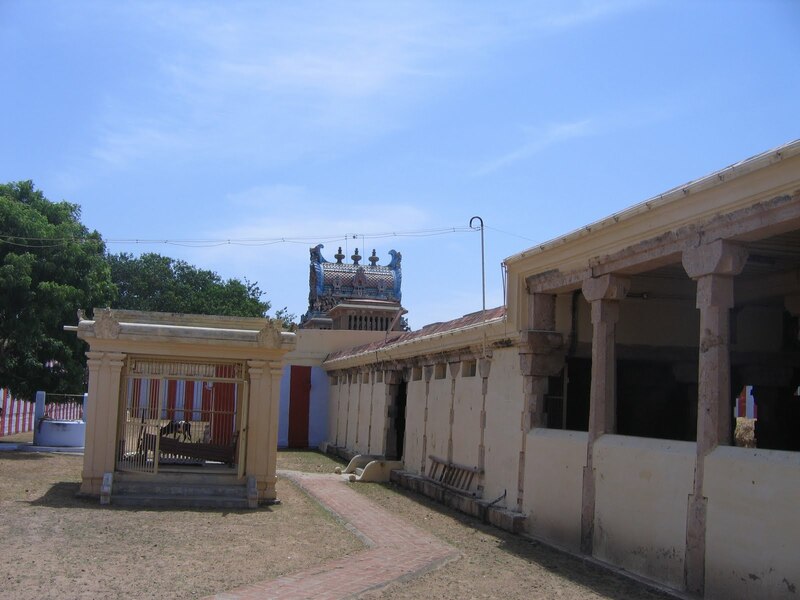 Located 1km East of Natham Varagunamangai Divya Desam is the Thiru Pulingudi Divya Desam (part of the Nava Tirupathi) on the Northern Banks of Tamaraibarani,where Lord Kaasini Venthar is seen in a Bhujanga Sayanam Posture with Sridevi and Bhoodevi by his side.